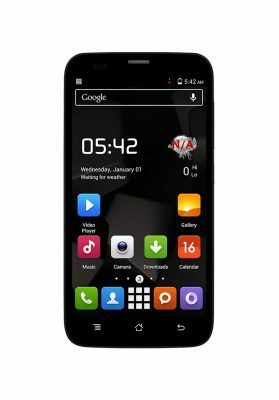 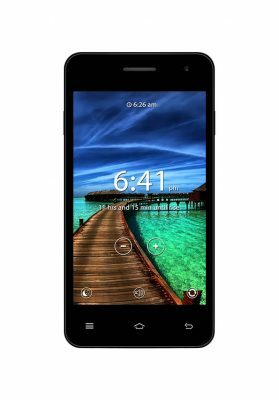 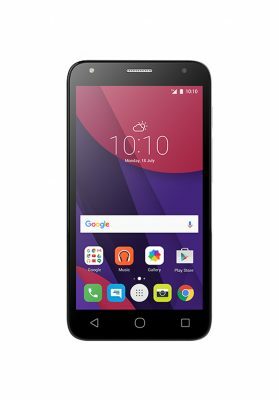 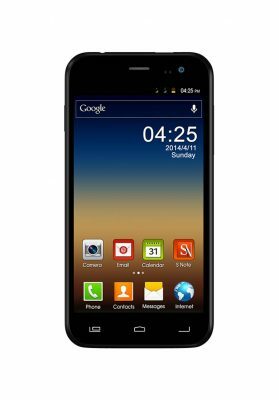 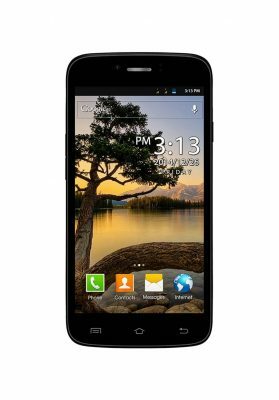 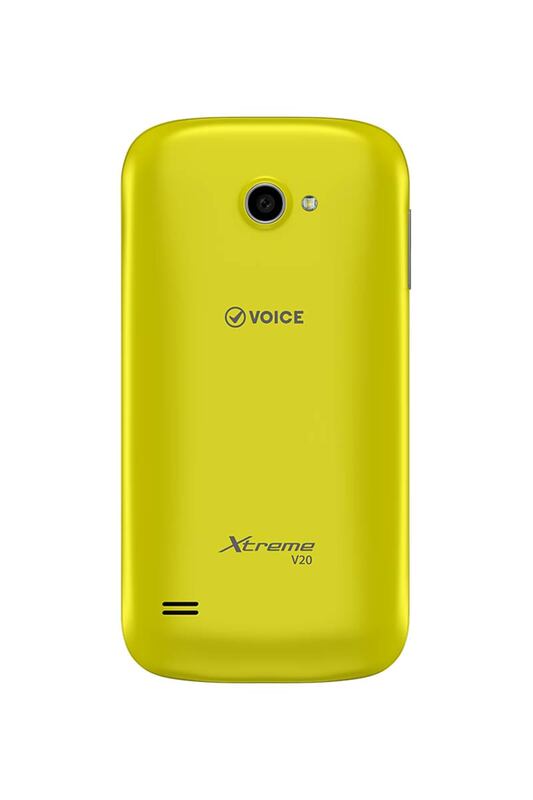 Voice Xtreme V20 is an affordable Smartphone which is a testament to Voice Mobile’s quality products. 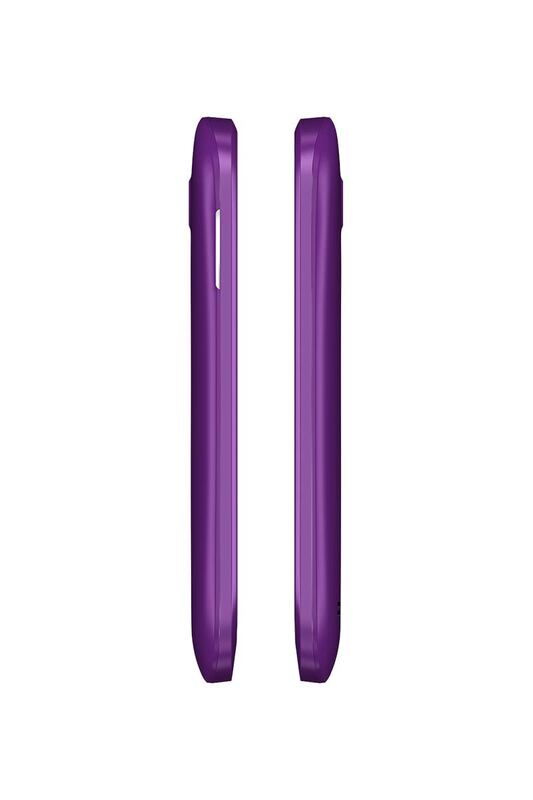 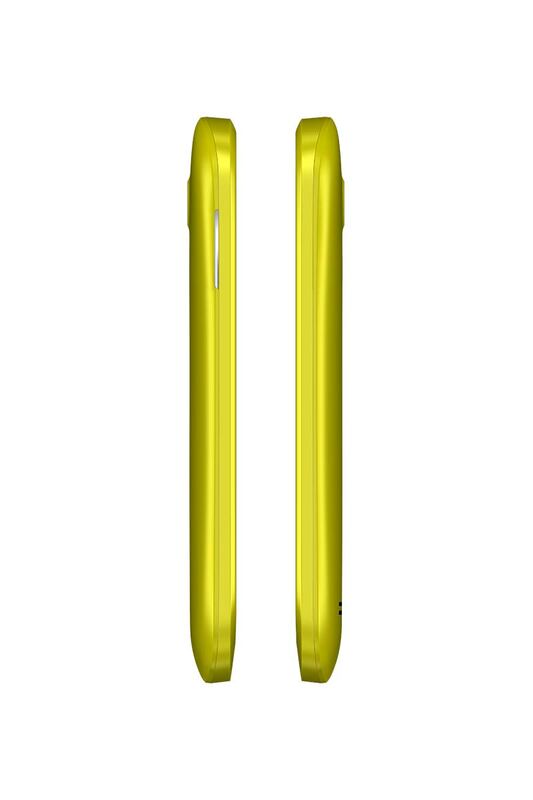 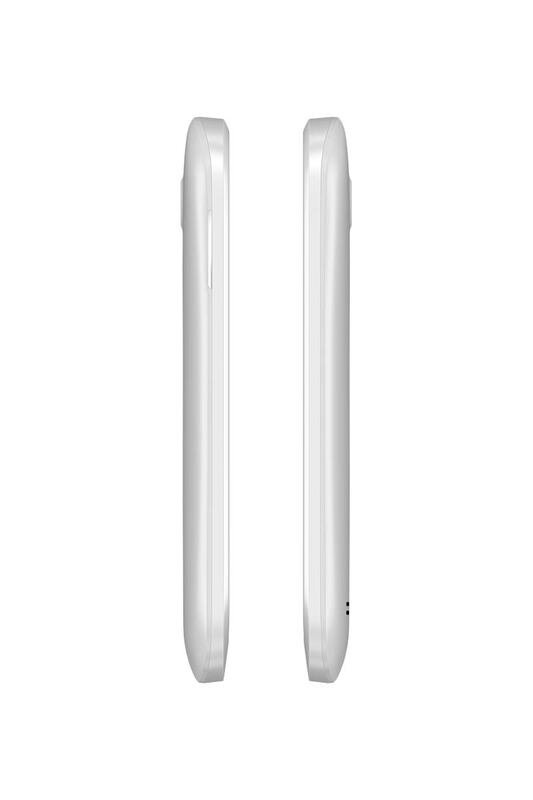 Its Dual-SIM support and great functionality tucked in a slim body will certainly be a crowd puller. 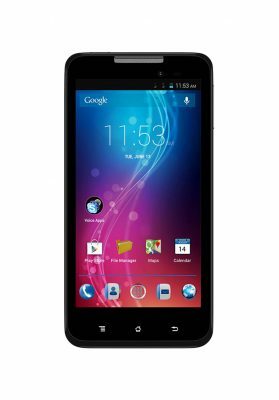 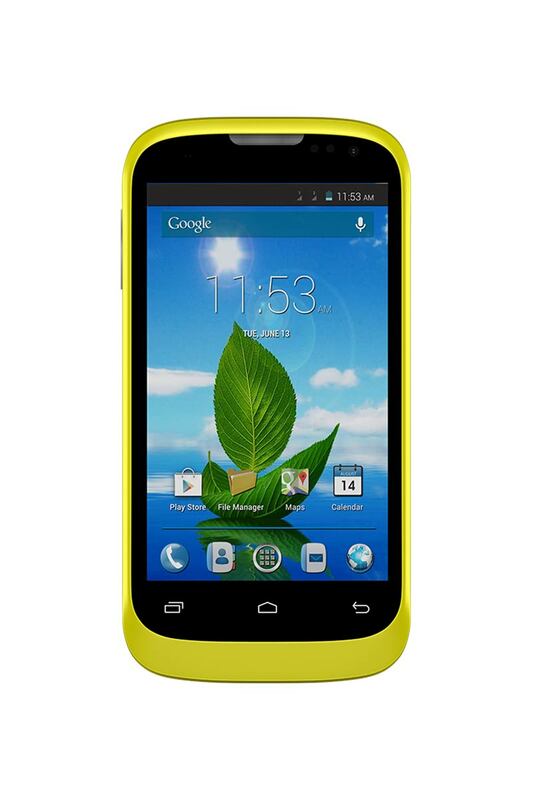 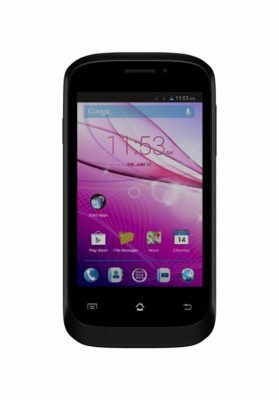 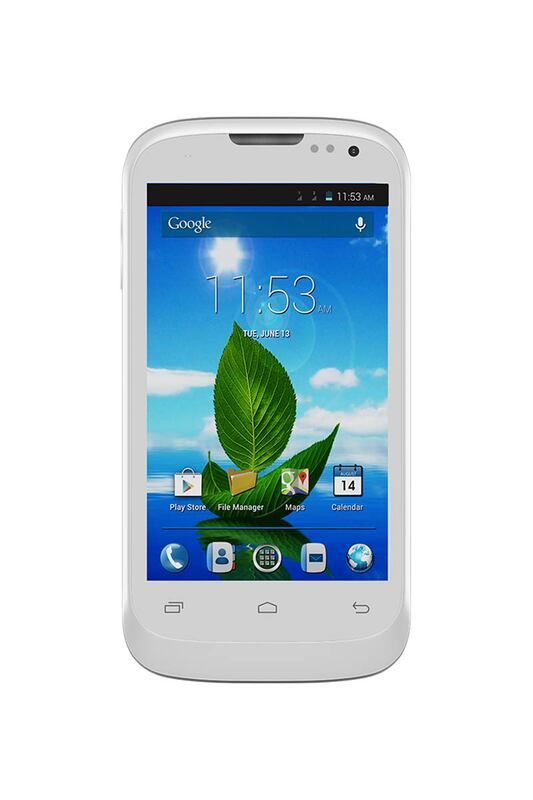 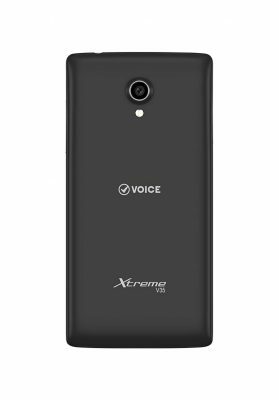 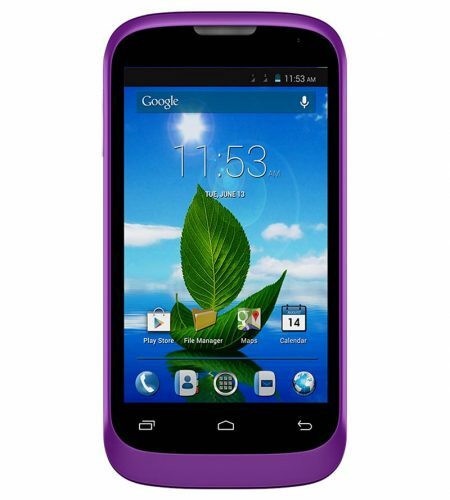 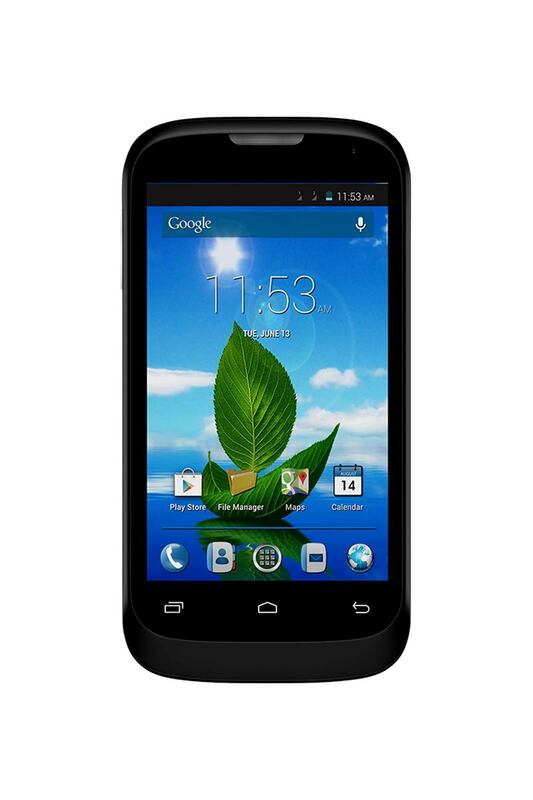 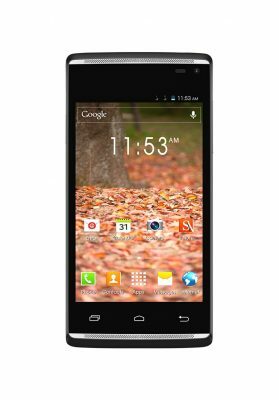 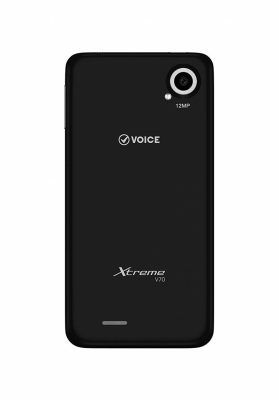 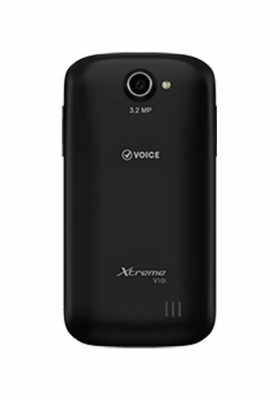 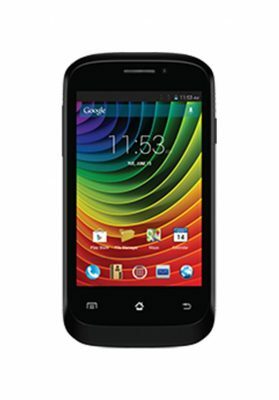 Voice Xtreme V20 features a thin black design with a wide 4.0 inch touch screen. It will define your stylish image and will become a loyal assistant to all your needs. Say goodbye to getting bored as V20’s fast processor will add speed to your office work and allow you the freedom of play games on the go. 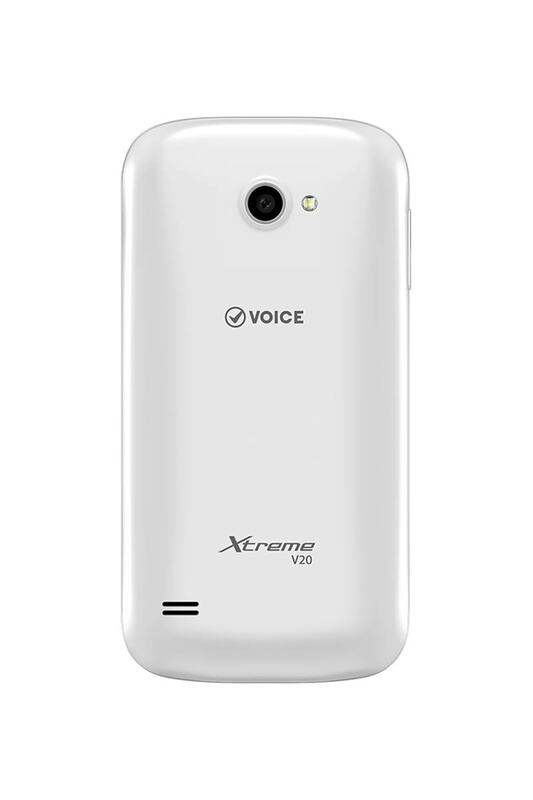 While recharging your media library on your Voice Xtreme V20 using the Wi-Fi connection, you can simultaneously chat on social networks, view images and listen to music. Voice Xtreme V20 is your entertainment centre by providing you with maximum freedom in communication. 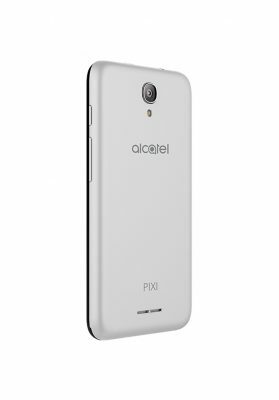 You can browse the Internet and watch HD movies. 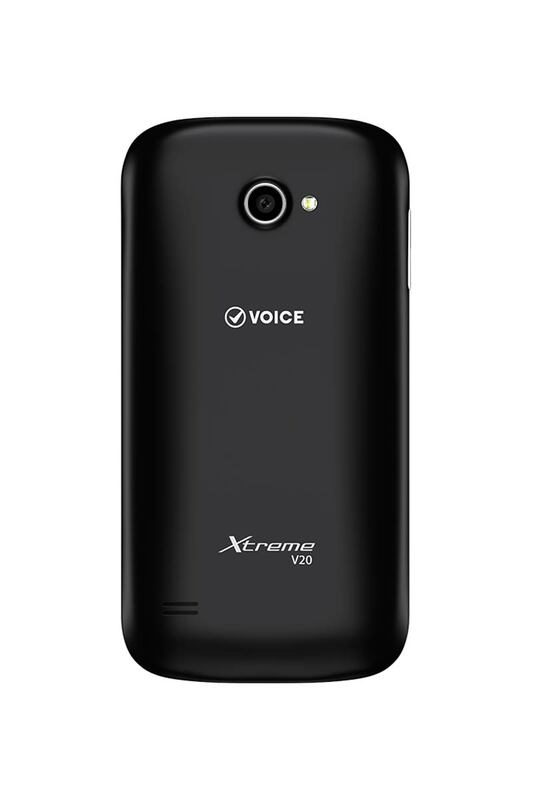 With Xtreme V20, everything is smooth, quick and easy!